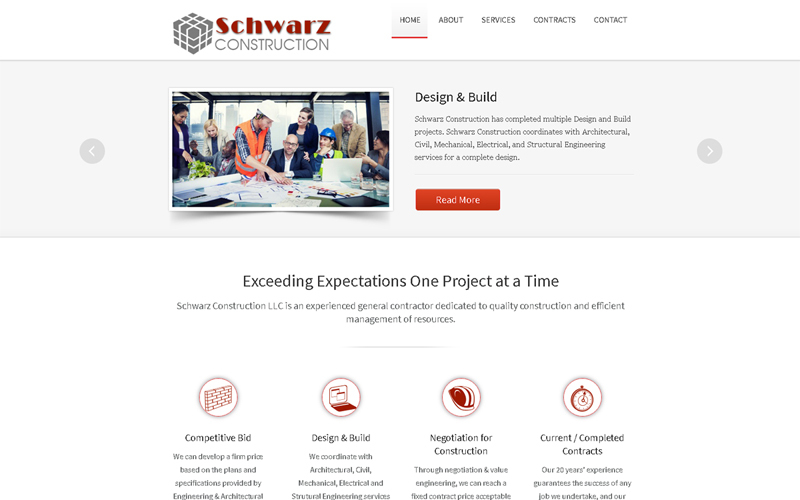 A woman owned general contractor construction business needed a web presence to promote her company’s services, recent …. 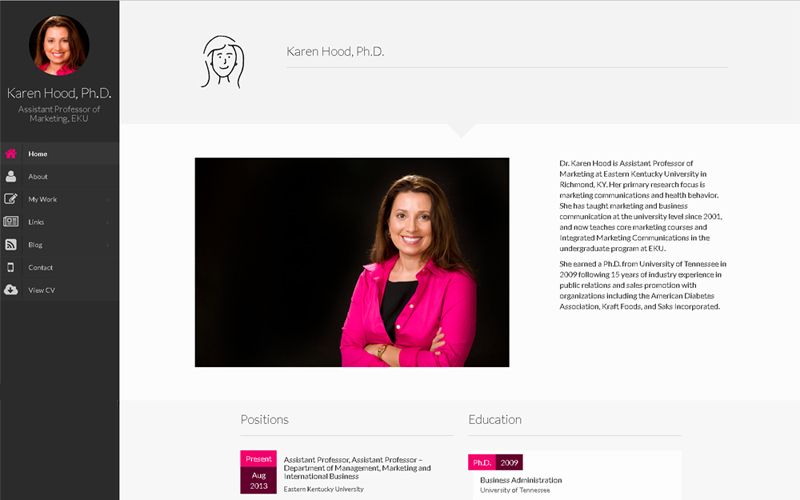 Dr. Karen Hood is Assistant Professor of Marketing at Eastern Kentucky University in Richmond, KY wanted a web presence …. 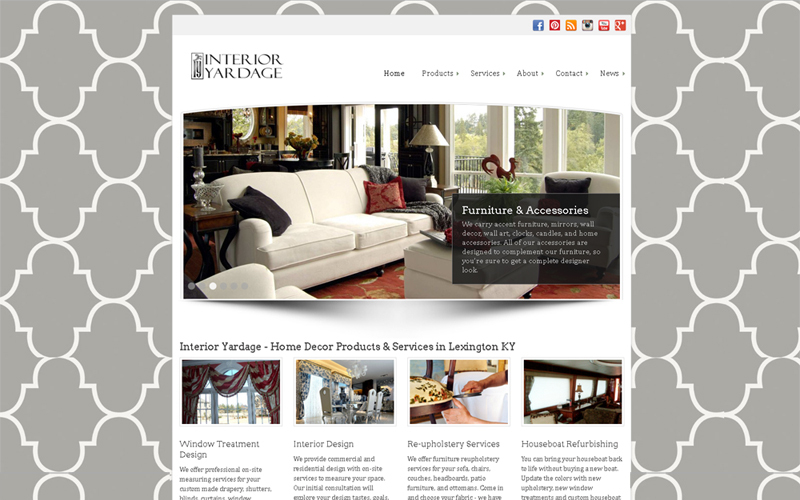 For more than 20 years, Interior Yardage is the go-to retail store for fabric, upholstery, home accessories, and interior design …. 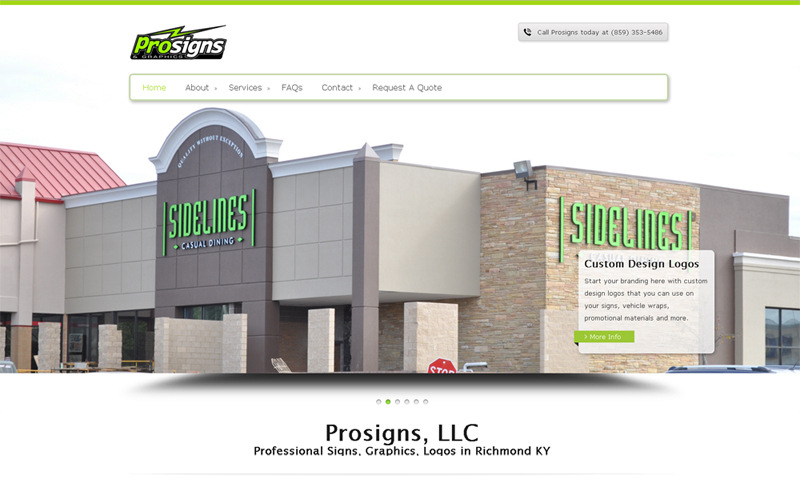 ProSigns of Kentucky provides professional Signs & Vehicle Graphics in Richmond KY. 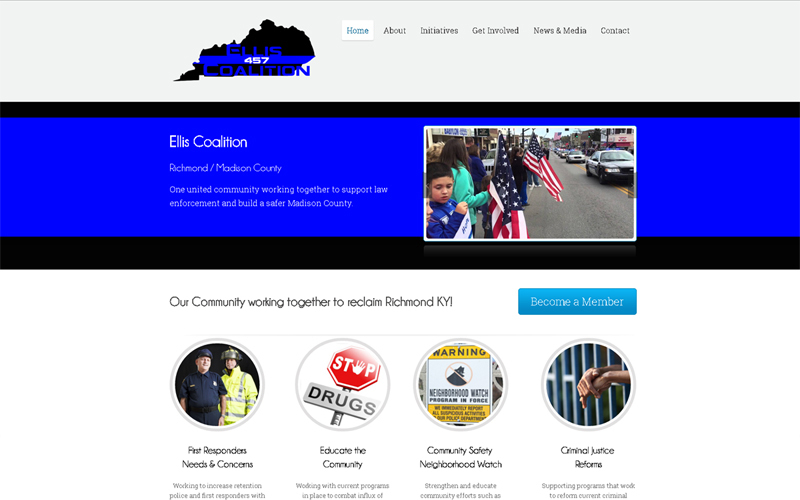 They needed a new website, as …. 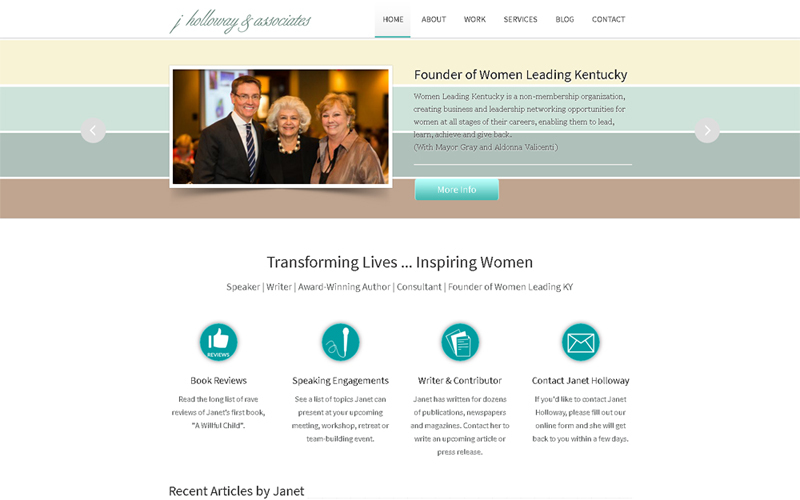 Janet Holloway of J. Holloway & Associates needed a new website that she could easily update, add blog posts and add new projects to…. 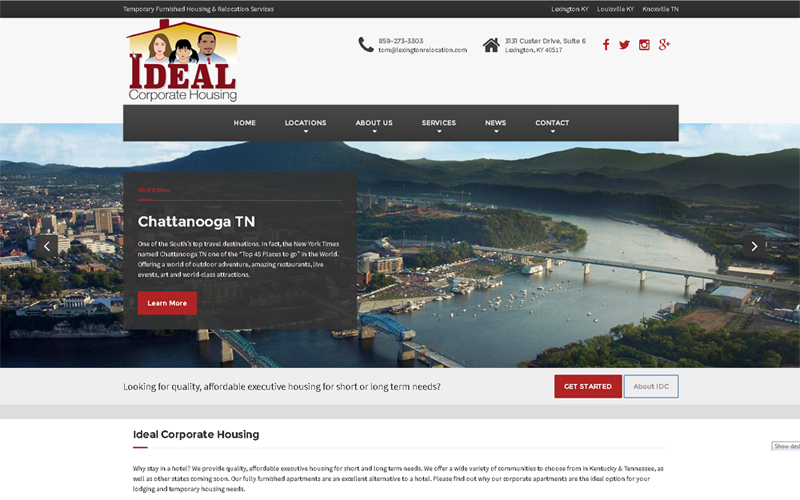 Ideal Corporate Housing is a new company that is headquartered in Lexington KY but also serves Louisville KY, Bowling Green KY…. 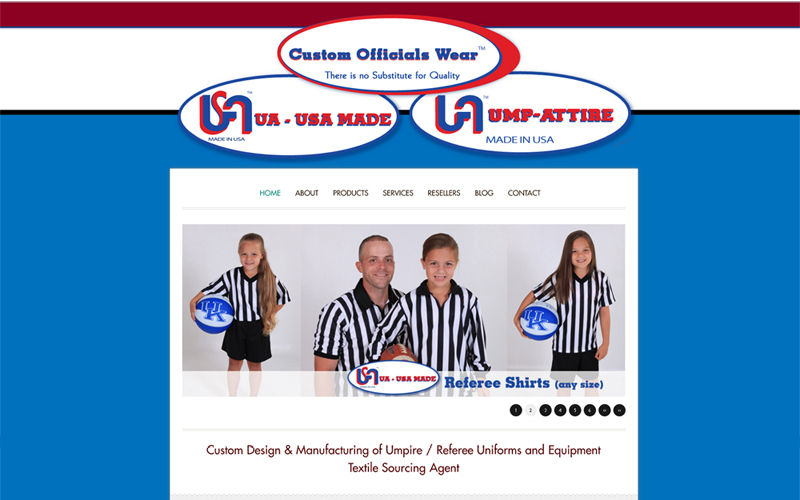 Beulah Hester of Custom Officials Wear, UA-USA Made, and Ump-Attire, wanted a new website that would encompass all three …. 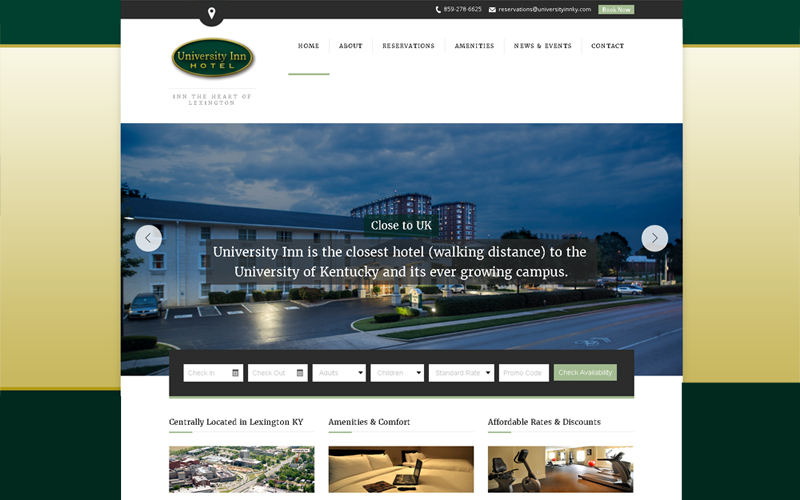 University Inn Hotel has been a client of Startup Production since 2008. 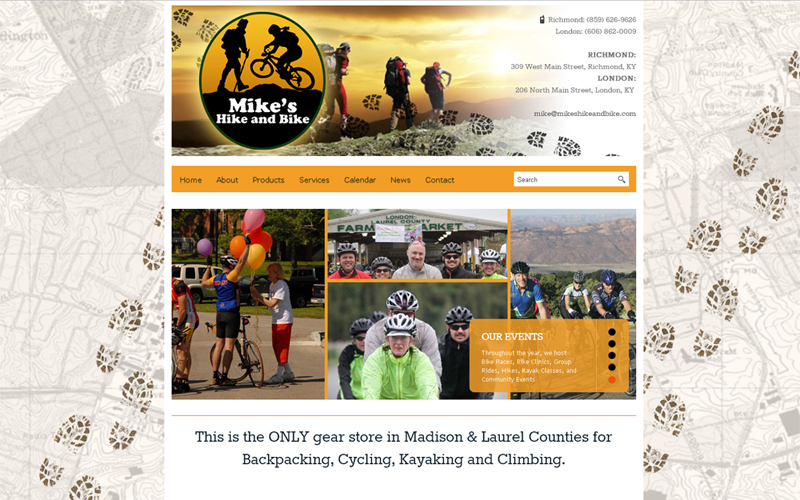 In early 2015, we updated and redesigned their site …. 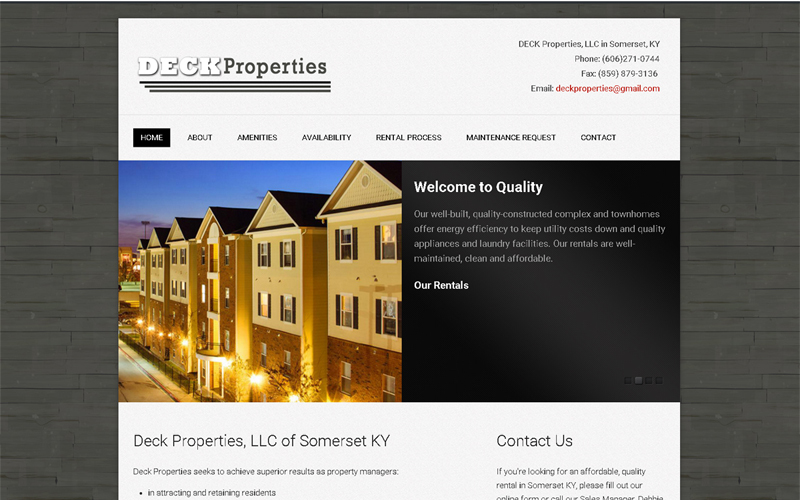 We redesigned their website so him and his staff could have full content management of their site at both the Richmond KY…. Haley of Bella Rose came to Startup Production via Dreamwalker Social Marketing Inc, needing a completed website since …. Referred by a client of Startup Production, Kenny Goff need a new website, as he had no current website or internet presence….